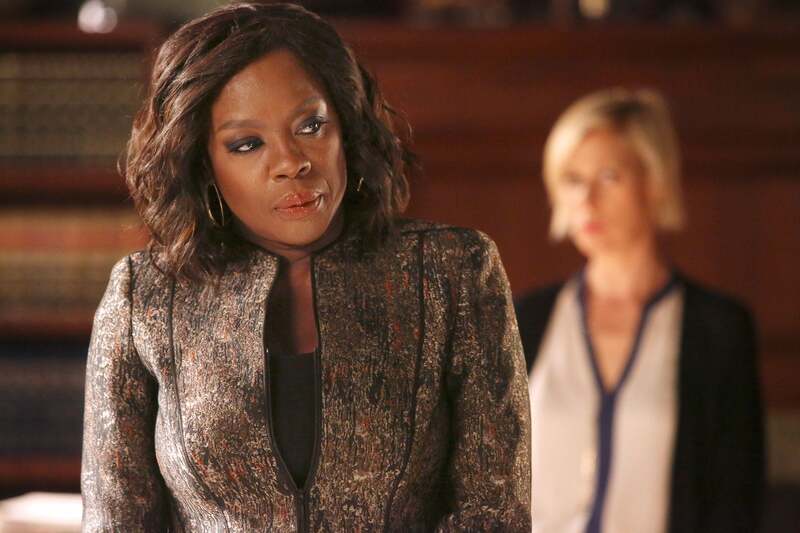 Since 'Scandal', a dynamic group of Black actresses has commanded the small screen. 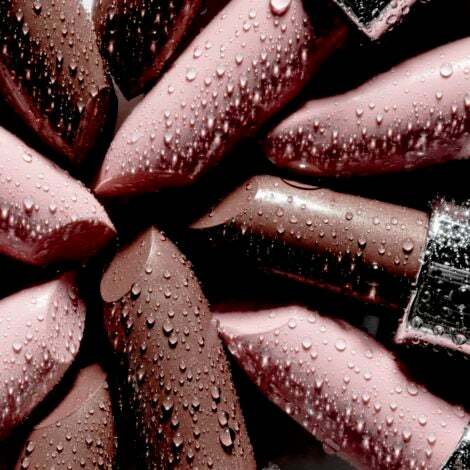 These women slayed our screens as bold, daring characters will personality for days. From Gabrielle Union as Mary Jane Paulson to Kerry Washington as Olivia Pope, we could take a few lessons from these over-the-top but persuading drama queens. 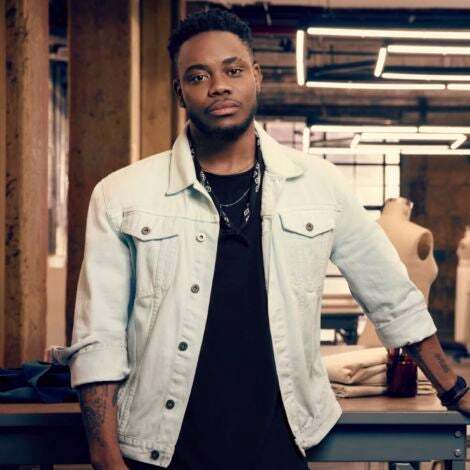 This feature originally appeared in the September 2017 Issue of ESSENCE Magazine. 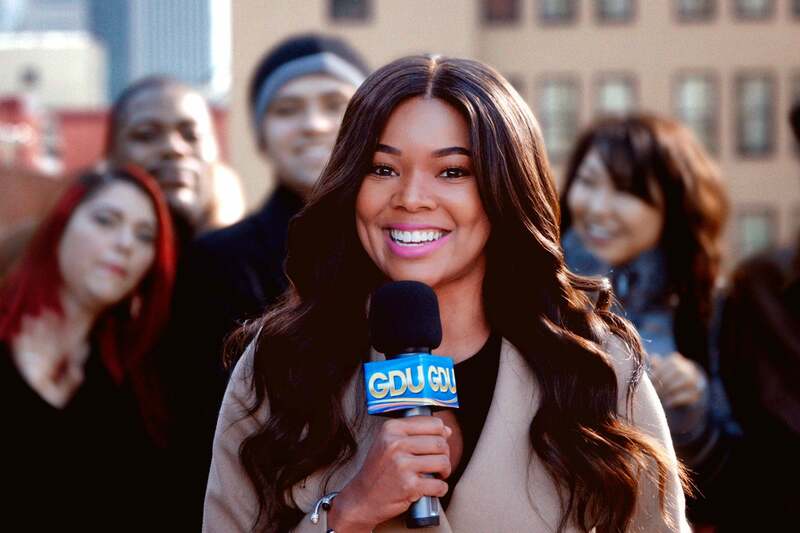 Gabrielle Union turned 'Being Mary Jane' into weekly therapy for the souls of Black women. 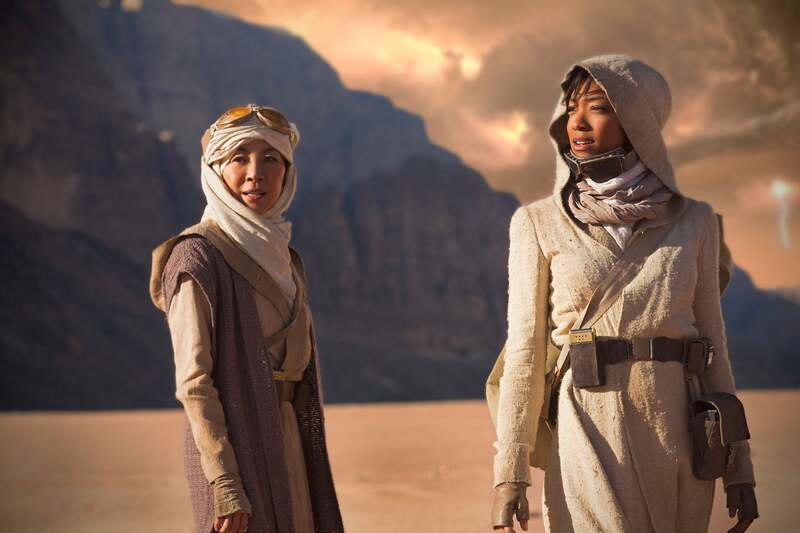 Sonequa Martin-Green leads CBS's 'Star Trek: Discovery' into the final frontier. 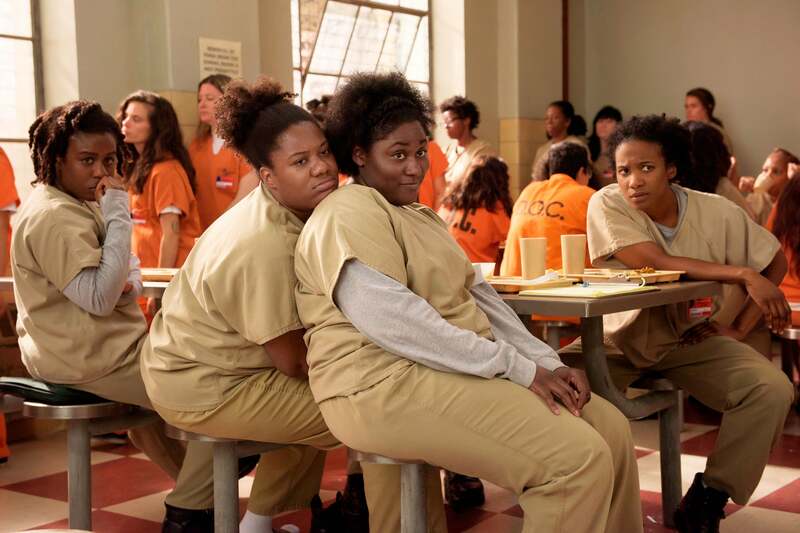 'Orange Is the New Black' may have focused on inmate Piper Chapman, but this sister circle took center stage. 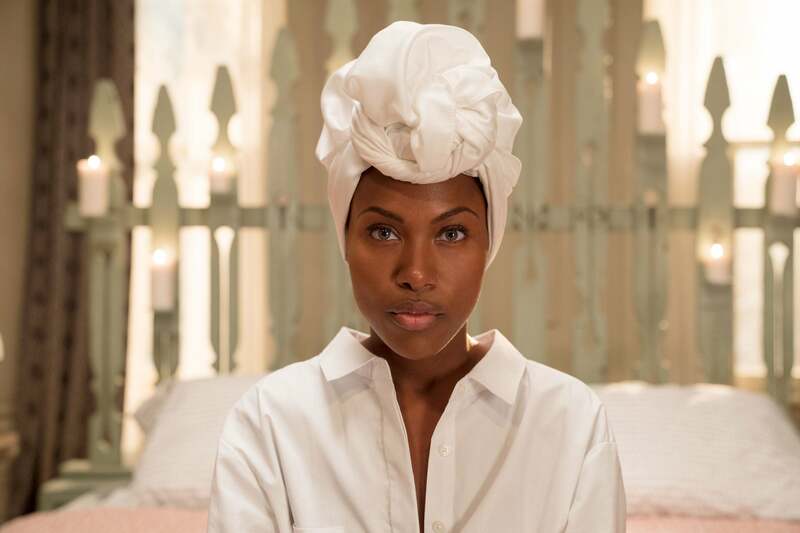 DeWanda Wise reprises the iconic role of Nola Darling—with her harem of lovers—in Spike Lee's series remake of 'She's Gotta Have It' for Netflix. 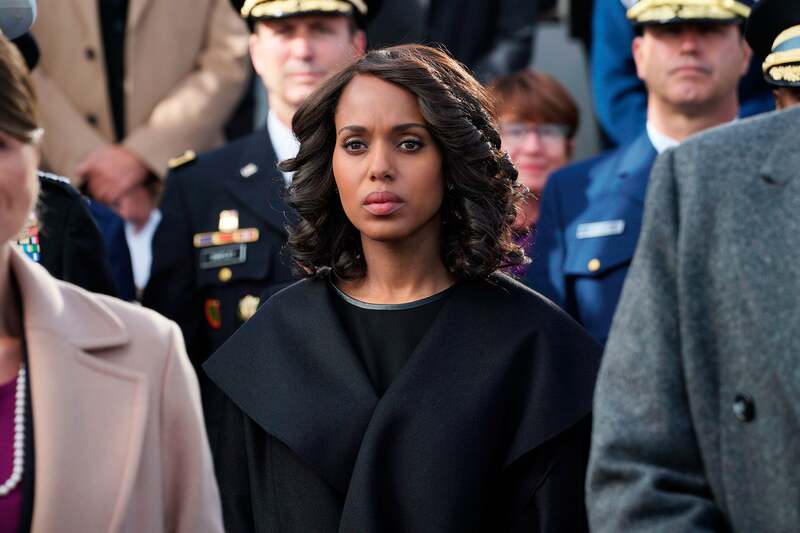 Kerry Washington was the first Black woman in nearly 40 years to lead a network drama in 'Scandal'. This year marks Scandal's final season. 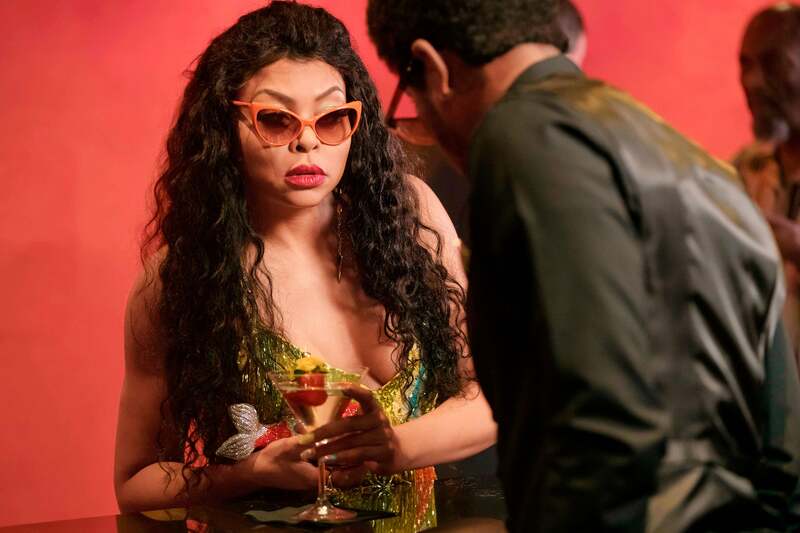 Taraji P. Henson's fiery portrayal of Cookie made 'Empire' must-see TV and Boo Boo Kitty a national catchphrase. 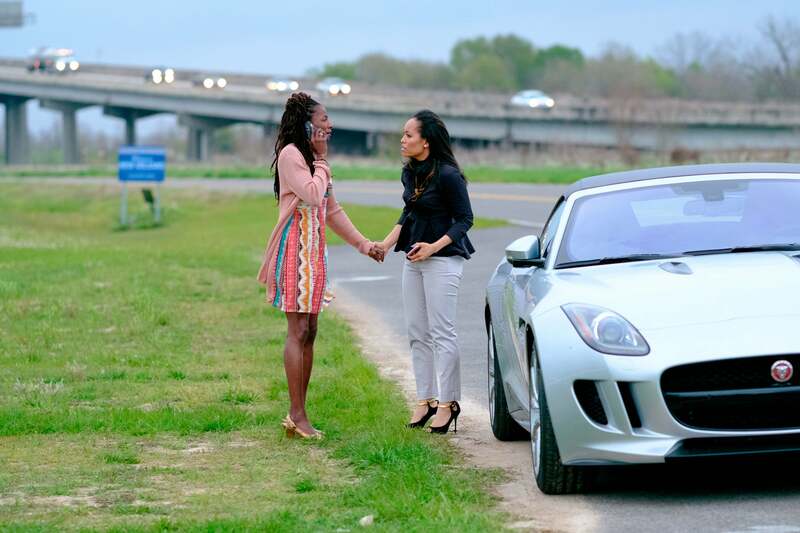 'Queen Sugar' stars Rutina Wesley (left) and Dawn-Lyen Gardner elevated the true meaning of sisterhood. Viola Davis won an Emmy for drama—the first for an African-American actress—a year after 'How to Get Away With Murder' debuted. 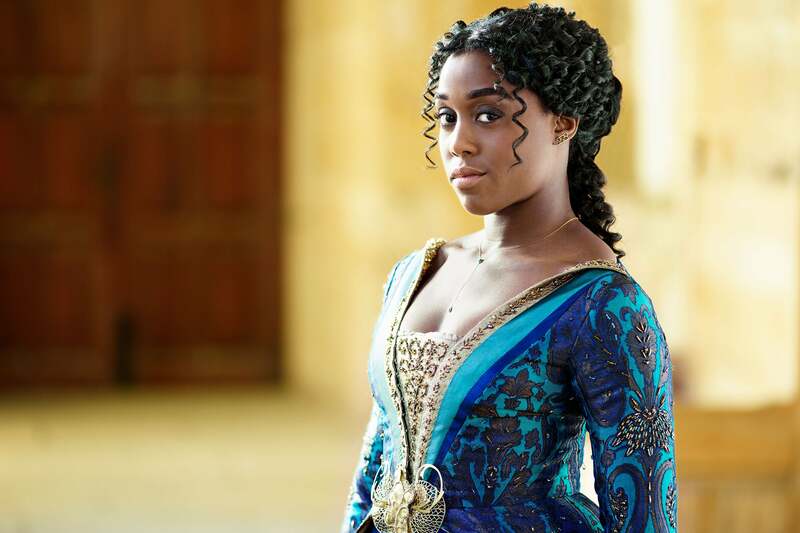 Lashana Lynch caught Shonda Rhimes's attention from across the pond, and Rhimes cast her as the lead in 'Still Star-Crossed'.